Flowers can always be translated into happiness. Because of their beauty, you will feel a sense of bliss as you see them. In any way they are designed into a floral arrangement, may it be with delicate colors or strong reds with a flare of luxury, you will see all of them as beautiful. And that will spark a warm feeling in your heart. DELIVERY FEE Delivery fee may vary. Providing the finest flower arrangements, Fresh Blooms produces their arrangements with soft and delicate colors that evokes a romantic appeal on it. Being a local florist, their designs are composed of fresh flowers that are arranged into pieces that can make someone feel bliss. They source their flowers all over the world to provide high-quality arrangements for their customers. They can guarantee that their flower arrangement has the longest vase life. PRICE RANGE From $12 – Sky’s the limit! Plush Floral Studio has a distinct floral aesthetic. Even with a versatile selection of designs, artistry is something apparent on every floral arrangement that they curate. Offering an array of fresh and authentic floral designs, you will find something that will compliment your preference and budget. And with such selection, they can cater to any occasion you have in mind. 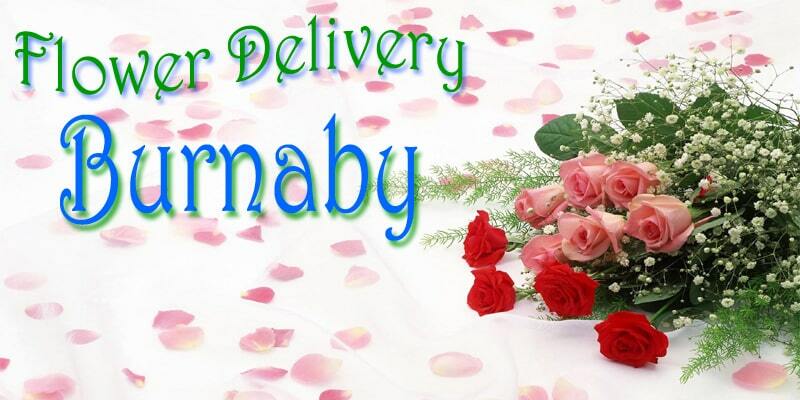 DELIVERY FEE Delivery charges are $12.60 within Burnaby, and $18.90 outside Burnaby within their delivery area. Voted as “The Best in Burnaby” for several years, Adele-Rae Florist has been delivering floral arrangements for over 50 years now. With such credibility, this family-owned business knows how to produce high-quality arrangements, making sure that your flower arrangement will arrive in perfect condition. And with their selection of flower arrangements, you will not run out of choices. You will find beautiful pieces that exude style and luxury. Manities Flower Shop floral designs exude a dainty charm, with its play of soft colors and classic floral choices. Their designs range from traditional curation to trendy pieces of bouquets. With their distinct use of soft and neutral colors, it is easy to fall in love with their flower arrangements. They know the importance of flower making, and their florists are committed to provide the perfect floral gift to help you send some love to your special someone. For a more personalized piece, give them a call and they will help your produce a personalized bouquet. Winning the Best of Burnaby Award in 2018, Natalie C’s Lotus Flower Boutique has proven to be a critically acclaimed, fan-favorite florist. It’s because their traditional flower arrangements are sure to please all kinds of flower lovers. Peonies Fine Flowers is a full-service florist specialising in dainty, romantic floral designs. As a professional wedding florist, their team is well-equipped in crafting beautiful, dream floral arrangements and compositions to make the big day magical and memorable. They also offer individual bouquets and arrangements which can be ordered online as well as floral styling for special events. DELIVERY FEE Same-day delivery. Local delivery starts at $6.99. Delicately romantic is what will come in your mind as you see the floral collection of Choice Flowers. Their designs are usually composed with neutral and soft colors of pink, beige and white. It will give a light feeling in your heart with how they express romance on their floral arrangements. 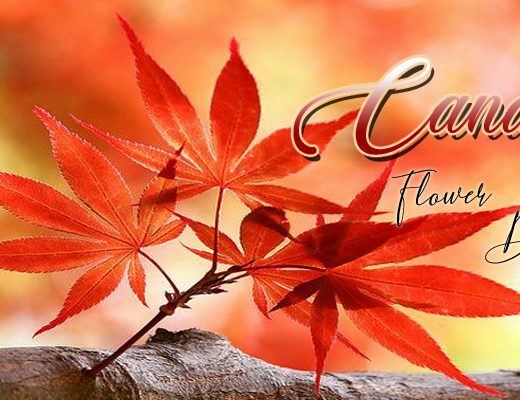 With over twenty years in the business, Choice Flowers has mastered this art, providing their customers the most reliable service with their exquisite bouquets. 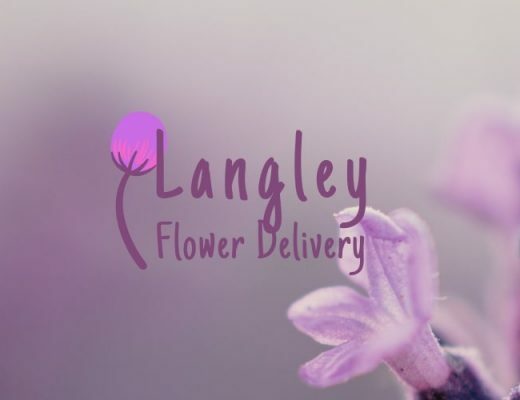 Trafalgar Flowers is a family-owned shop that has been serving the best quality flowers in the Vancouver/Burnaby area every single day for over 25 years. They provide flower arrangements for all occasions based on your floral needs matched by friendly customers service and quality craftsmanship. DELIVERY FEE Same-day delivery. Delivery fee may vary. Opened in 2004, Passion Floral has been striving to provide high-quality service to their customers, with floral arrangements that exude creativity and beauty. Their selection of flower arrangements is diverse. You will find all kinds of styles, from traditional to eclectic to modern to vintage. You will not run of choice. But what’s consistent is the presence of creativity on every floral arrangement. So, for sure, you will find something that will speak to your liking, may it be an arrangement for your home or a floral gift for a loved one. DELIVERY FEE Same-day delivery. Delivery fee starts at $15.00. Garden Party Flowers has a charming selection of flower arrangements. Their designs exude a soft vintage vibe, with their use of warm tones in palettes of pink, lavender and peach. Their floral arrangements give this warm and light feeling, probably because of their choices of flowers in delicate colors. And it is coherent to their company vision—to translate feelings and deliver happiness. For sure, when you send someone a floral gift from their collection, you will give this person a happiness wrapped in flowers. Being in the business for over thirty years, Bunches and Blooms has been featured to different publication and received awards for their service. They have a wide array of floral arrangements, and all of it exude a luxurious appeal that is only distinct to Bunches and Blooms. With combination of strong colors, their floral designs give off an all-out elegance. So, to impress someone, Bunches and Blooms is the right choice for your flower arrangement.